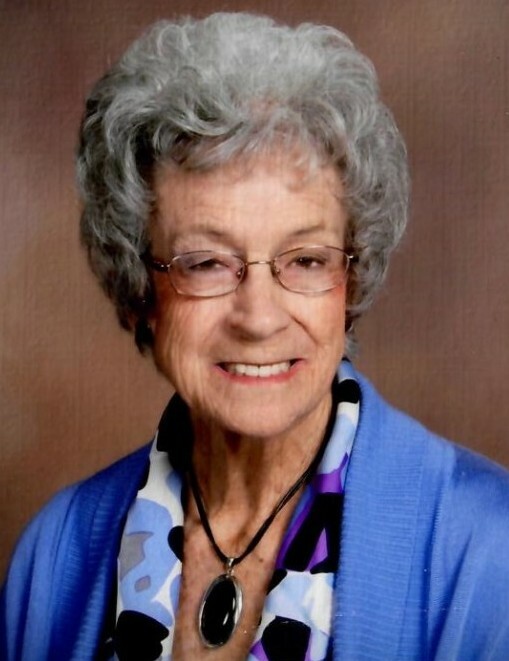 Wetzel, Ruth E. age 93 of Wausau, passed away peacefully on March 20, 2019. Ruth was born on March 22, 1925 in Wausau, WI to Emilia and Frank Erdmann. Ruth had a passion for life that far exceeded her 93 years: hiking, happy hours, the art of makeup, cherishing her family, her community at St. Mark's Lutheran Church, and most of all her dedication and adoration for her husband Vern Wetzel. Ruth was an avid collector of knowledge, reading every detail of National Geographic magazines as well as seeking understanding and acceptance from those around her. She was admired for her compassion, thoughtfulness, and kindness to all. Ruth was preceded in death by her husband Vern and brothers Frank, Harold (Dorothy), and Chuck (Joyce). She is survived by three children, Cheryl (Tom) Heger, CO, Bruce (Janis) Wetzel, WI, Cindy (Jeff Kobrock) Wetzel, ME; five grandchildren, Eric (Megan) Wetzel, Jason (Lindsay) Heger, Holly (Wendy) Watson-Wetzel, Scott (Kristine) Heger, Emily Kobrock, and seven great grandchildren: Zaida, Ryder, Marnix, Bexley, Emerson, Bennett, and Harrison. A funeral service will be held at 11:00 a.m. Monday, March 25, 2019 at St. Mark's Lutheran Church, Wausau. Friends may call from 10:00 a.m. until the time of service at the church. As an expression of sympathy, memorial contributions may be sent to St. Mark's Lutheran Church. Her family wishes to extend their deepest gratitude to the staff at Pride TLC as they are grateful for the peace of mind knowing she received such loving care. Brainard Funeral Home - Everest Chapel is assisting the family with arrangements.